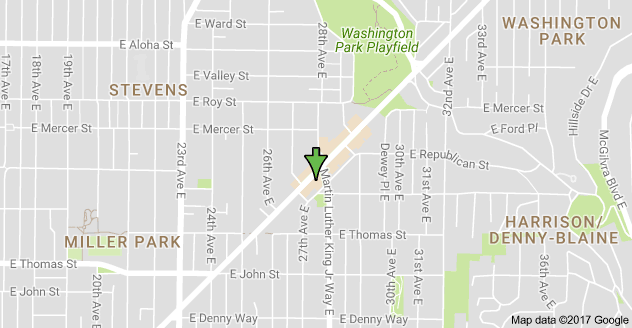 Click here for information on our West Seattle location. Seattle Fertility Acupuncture is located inside Glow Natural Health Center. We are at the corner of E. Madison St and Martin Luther King in the Madison Valley neighborhood. Entrance: Our offices are through the double doors on MLK and on the second floor. After hours and weekends: After 5 PM and on the weekends there is a buzzer that you will need to ring to open the door. It is located up the stairs to the left of the double doors on MLK. Parking: There is ample street parking and a parking garage behind the building. Our spaces are marked Glow Natural Health Center. The elevator can not be called form the garage so you will need to walk around.